It's been almost a year since Spike Jonze's last commercial project. 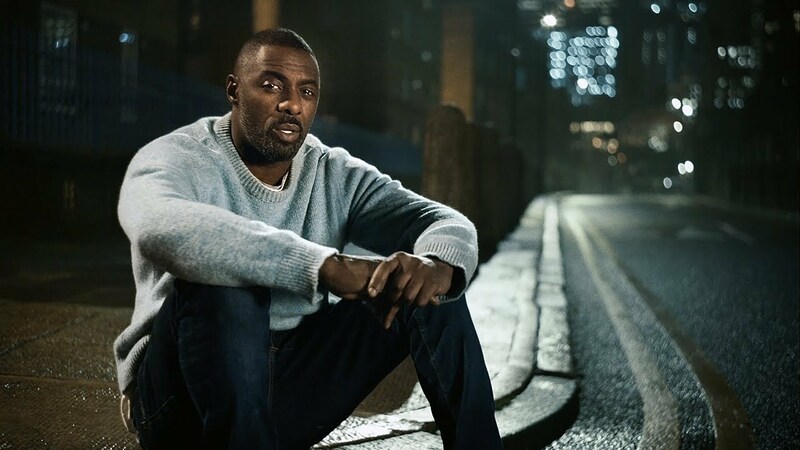 And while it's going to be tough to top Apple's "Welcome Home" spot from last March, his new Squarespace films starring Idris Elba are refreshingly quirky, charming, and of course, wonderfully shot. The first spot is an artful, highly stylized :60 in which the 46-year-old British actor lip-syncs "Que Sera, Sera" (over audio of a girl singing it) as he is shown playing out different childhood fantasies—being a fashion designer, a boxer, a fighter pilot, a baker, an astronaut. The song was recorded by the Kaos Signing Choir for Deaf and Hearing Children, who also performed the national anthem at the London Olympics in 2012. "Dream it. Make it," says the copy at the end. "Make a website worthy of your dreams." Jonze's second spot in the campaign couldn't be more different. 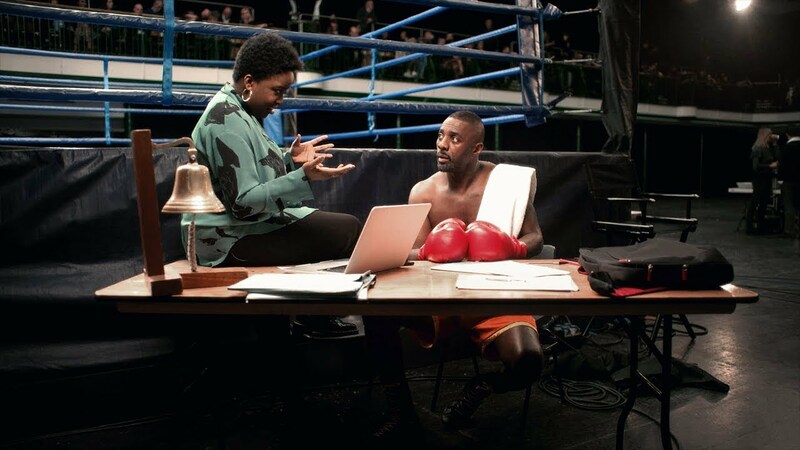 Set next to the boxing ring from the first spot, it's a four-minute piece that plays like a comedy act—with Elba and British comedian Lolly Adefope trading quips as she helps him build a website for his fashion line, 2HR SET. The end of the longer piece says "Make it" (without the "Dream it"), followed by the Squarespace logo. The new work, made in-house without the help of an agency, launches in the lead-up to the Super Bowl—but won't run on the game, ending a five-year Super Bowl run. Asked in a Q&A on the Squarespace why he wanted to make this campaign, Elba replied: "I use tools to do the stuff I do. I learn new ways to put myself out there in new areas. I like that Squarespace is a tool you can use to expand your thoughts, expand your creativity, expand your business. I'd love it if people saw this and looked deeper into the tools that they can use to be great."